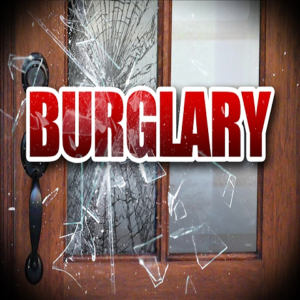 Tuesday evening at 7:00, deputies responded to the 500 block of Brookville Rd to investigate a residential burglary. Saline County Sheriff’s Captain Jim Hughes told The Salina Post that homeowners contacted deputies after they discovered force was used to gain entry through a window into their home and several items were missing. Costume jewelry, pearl necklace, 1977 class basketball ring, women’s diamond rings, diamond earrings, Husqvarna chainsaw, seven types of firearms, compound bow, binoculars, digital cameras, and other various household items were stolen. The total loss came to $6,420. According to Hughes, the investigation is ongoing and there are no suspects at this time.